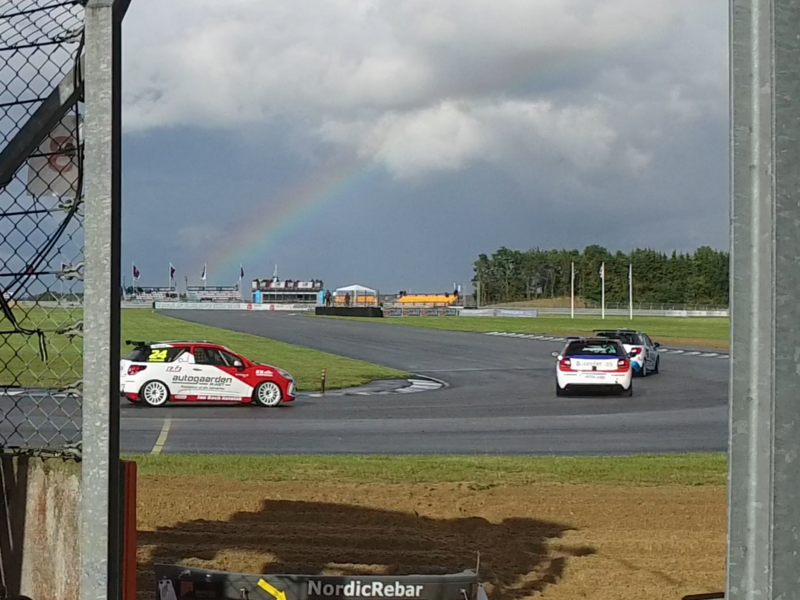 Welcome to day 3 of our trip to see ds3 cup in Denmark. 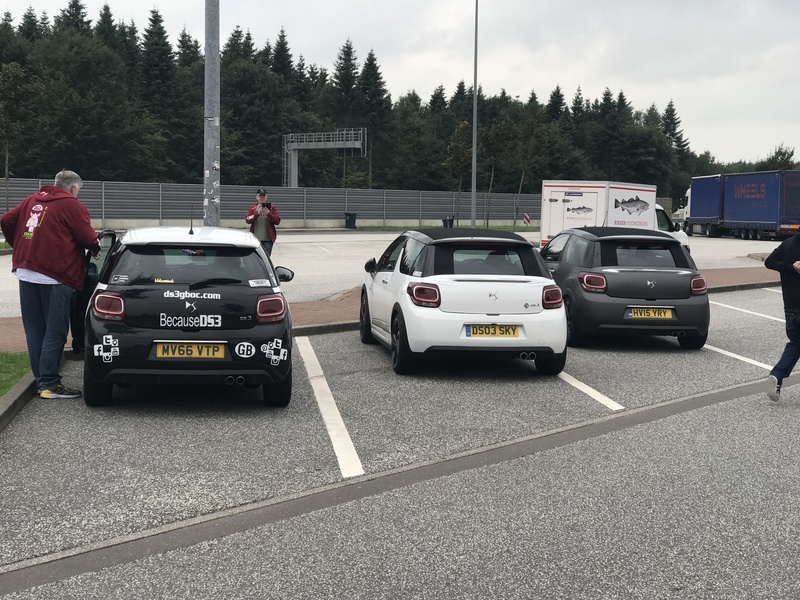 Today we started at the edge of Denmark at padbourg for a 2 hour drive to the…. 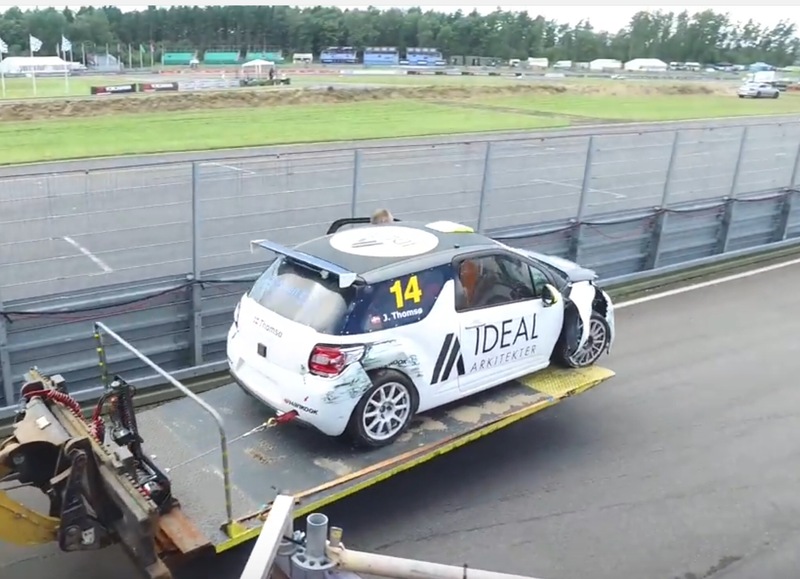 Welcome to day 2 of our trip to Denmark to see DS3 Cup. Starting in Antwerp Belgium, through a corner of the Netherlands, past Hamburg in Germany finally arriving in…. 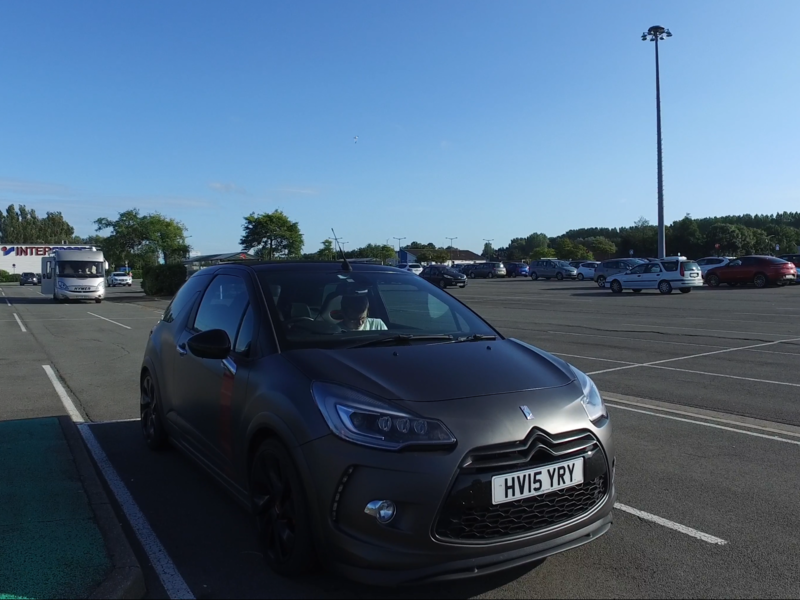 Welcome to day 1 of the 2017 Denmark road trip with DS3GBOC to see DS3 Cup racing. Today we headed from my home and work to Heathrow to pickup Mark…. Welcome to my road trip baqxk to the UK from portugal. 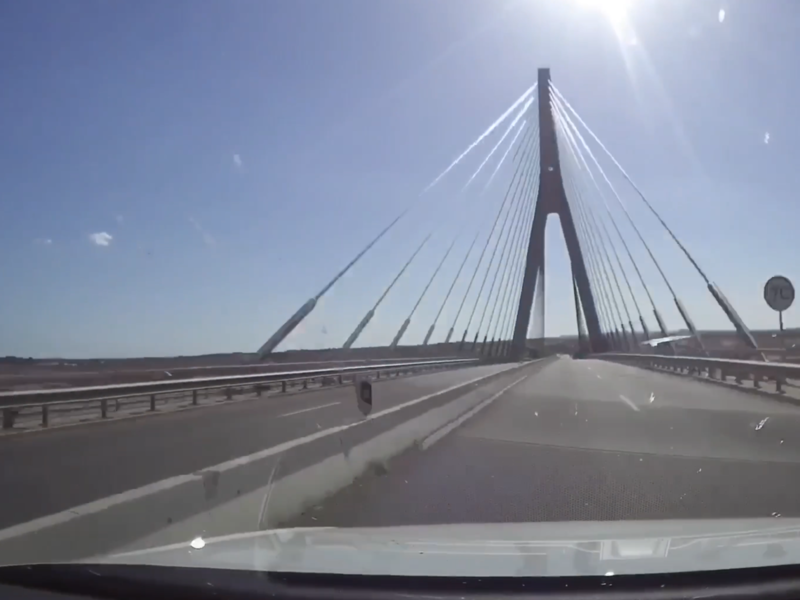 I this video we left our villa near Faro and headed towards Spain and up to boardeaux, France. Another…. Welcome to the second day of my road trip to Portugal. This leg covers San Sebastián, Spain to Faro, Portugal In car from Ion DashCam WiFi – http://amzn.to/2vue89R Shot on…. Welcome to the first day of my road trip to Portugal. This leg covers Milton Keynes to Folkestone, then Calais, France to San Sebastián, Spain. 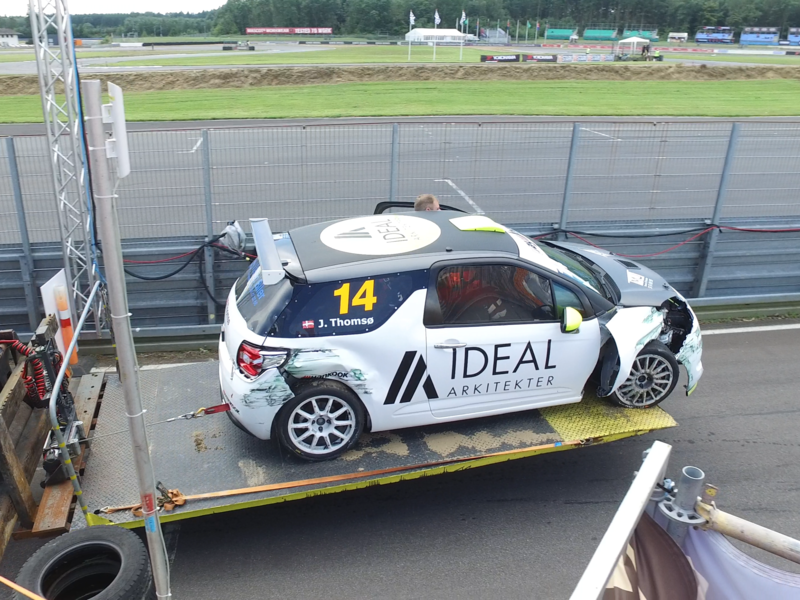 In car from Ion DashCam…. 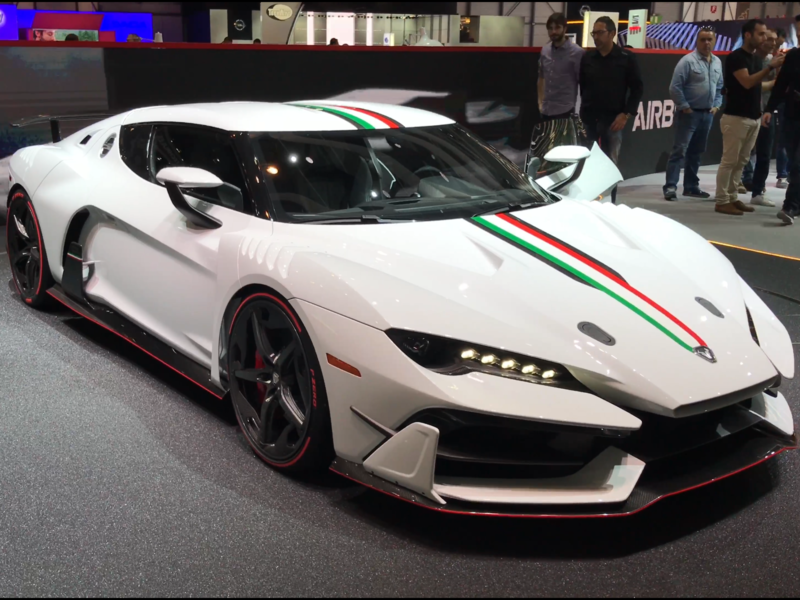 Welcome to this very interesting Italdesign Speciali. 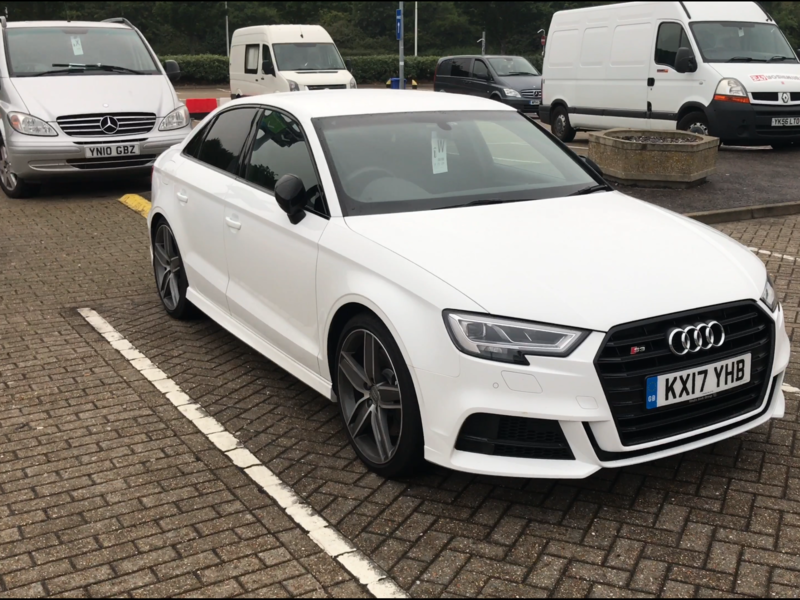 Not sure if it has been done as one off of limited production, but I think it looks amazing and very aggressive at….